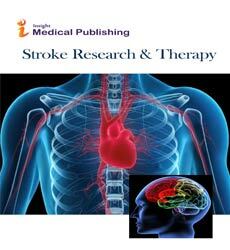 Transient Ischemic Attacks (TIA) or “ministroke”, an acute episode of temporary neurologic dysfunction, occurs when blood flow to a part of the brain stops temporarily for a brief time, sometimes as a precursor of a stroke. Because of this, a TIA is often called a warning stroke. A TIA is a stroke that comes and goes quickly. Most symptoms of a TIA disappear within an hour, although they may persist for up to 24 hours. After a short time, blood flows again and the symptoms go away. About 30 percent of all people who suffer a major stroke experience a prior TIA, and 10 percent of all TIA victims suffer a stroke within two weeks. Treatment options for TIA patients focus on treating carotid artery disease or cardiac problems.